Custom linen design & event planning. Welcome to the world of table linens. We take your dreams and make them become reality. 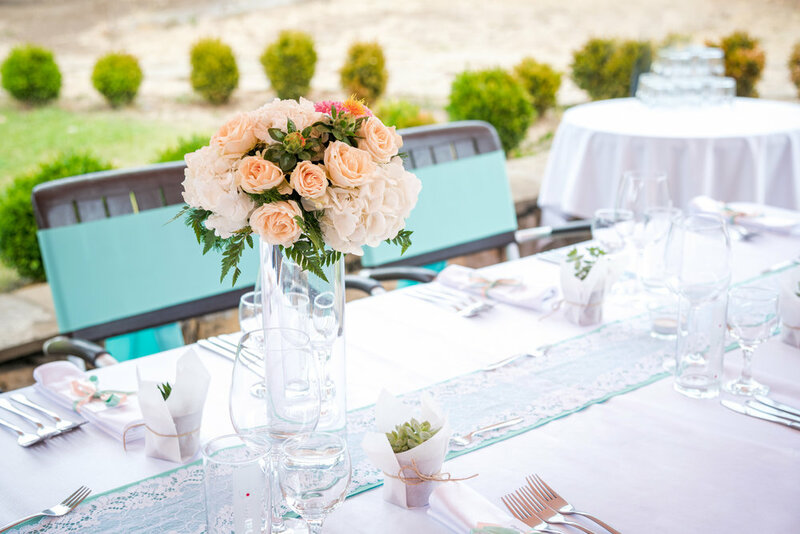 Our wedding table linens and decor are designed to create the magical, symbolic setting that you always dreamed of. Becoming a bar mitzvah is a very special event in a young boy's life. 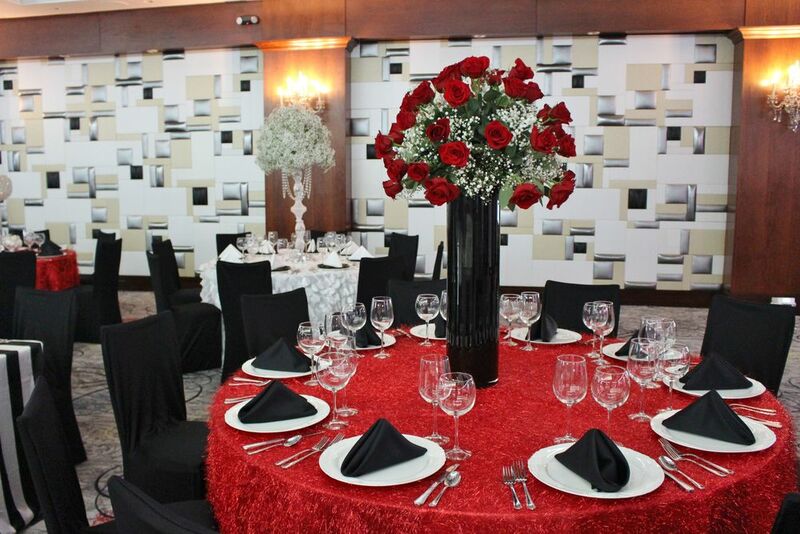 We ensure that your son's bar mitzvah will have astonishing decor to WOW your guests. Becoming a bat mitzvah is a very special event in a young girl's life. dream party come to life. Themed events are our specialty without losing the integrity of class, style and sophistication.